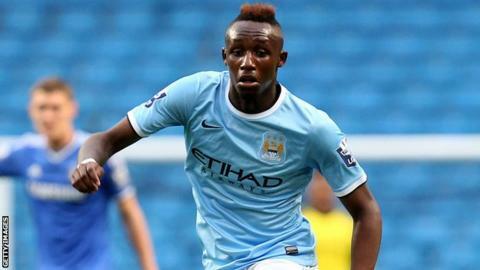 Championship side Fulham have signed Manchester City youngster Seko Fofana on loan until 31 January. The 19-year-old midfielder joined the Premier League club from French side FC Lorient last year. A French youth international, Fofana featured 35 times for the club's development squad last season and has been a regular in the current campaign. Fofana could make his debut for the Whites in their Championship match at Brighton & Hove Albion on Saturday.